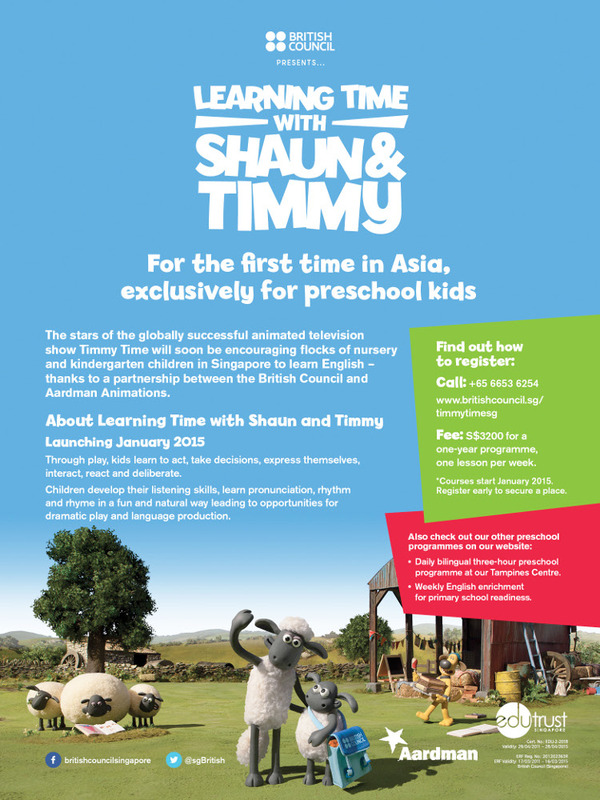 The stars of the globally successful animated television show Timmy Time will soon be encouraging flocks of nursery and kindergarten children in Singapore to learn English – thanks to a partnership between the British Council and Aardman Animations. Through play, kids learn to act, take decisions, express themselves, interact, react and deliberate. Children develop their listening skills, learn pronunciation, rhythm and rhyme in a fun and natural way leading to opportunities for dramatic play and language production. * Courses start January 2015. Register early to secure a place. Daily bilingual three-hour preschool programme at our Tampines Centre. 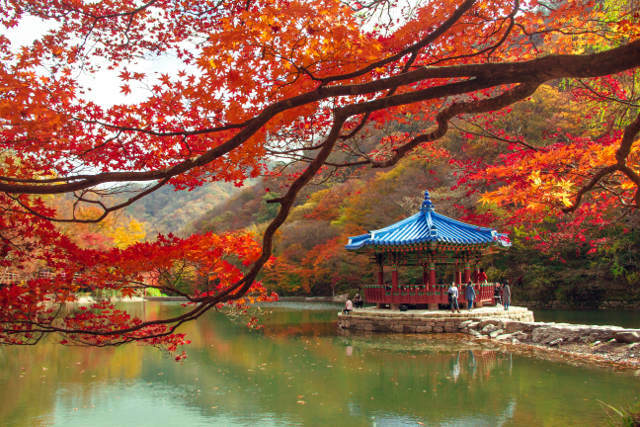 Weekly English enrichment for primary school readiness.